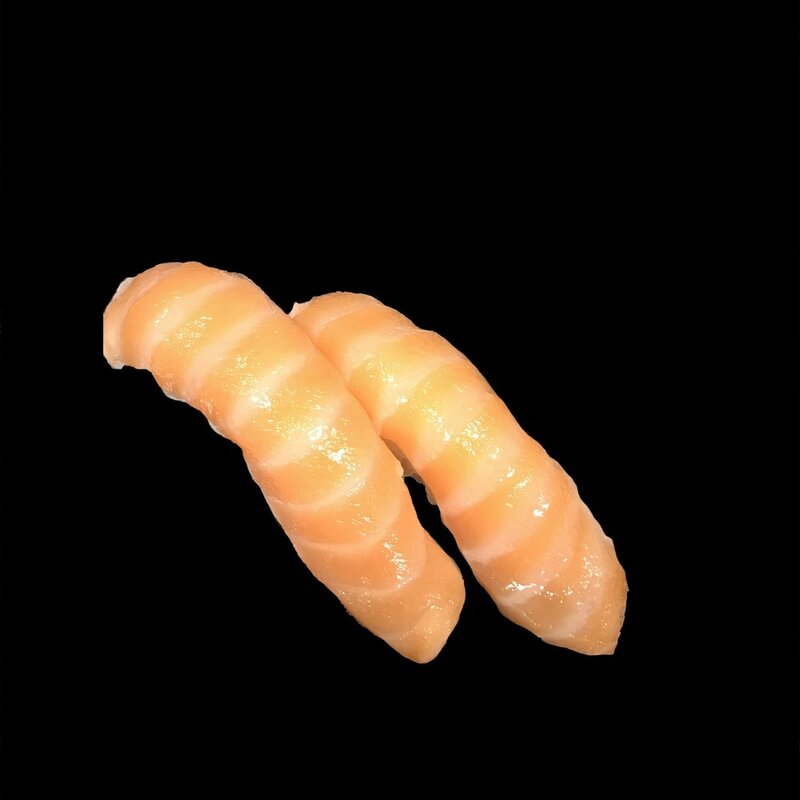 We offer a variety of the freshest sushi, and tasty Japanese dishes for your health conscious needs. We offer a selection of attractive combinations that will satisfy the connoisseur in you. 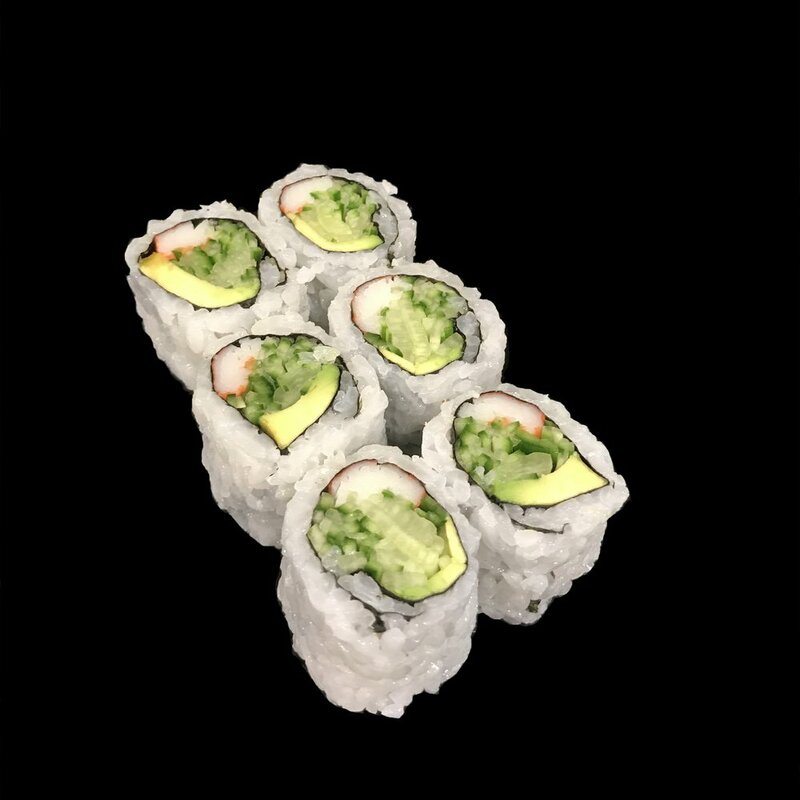 All of our sushi comes with soy, wasabi, and pickled ginger. Chopsticks available upon request. Please allow 24 hours notice for any sushi catering orders!